There are a lot of wine shows out there, with lots and lots of wine, lots of categories and lots of medals. I have discovered it’s a very congratulatory industry that takes any excuse to indulge victory bubbles and a celebratory lunch. But every so often it’s really worth taking notice of the win. I caught up with winemaker Simon Burnell at a local cafe on the weekend, soaking up a bubbles neutralising coffee; he commented in understated style, “yeah pretty happy”. Considering the strength and depth of red wine in Western Australia particularly given the excellent recent vintages in 2007 and 2008 I reckon Simon and the Cape Mentelle team should be pretty happy indeed. 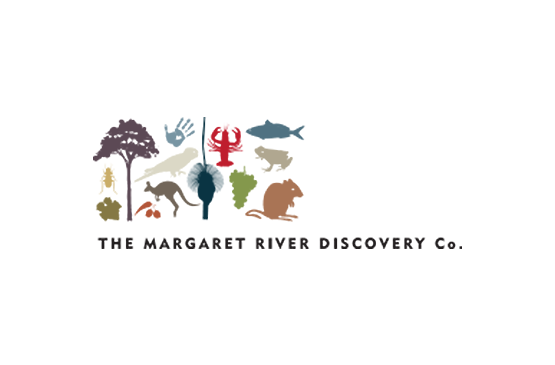 In keeping with the special access and exclusive experiences offered by The Margaret River Discovery Co. I am delighted to say the only place you can currently taste and buy this wine is from the Margaret River cellar door ……. 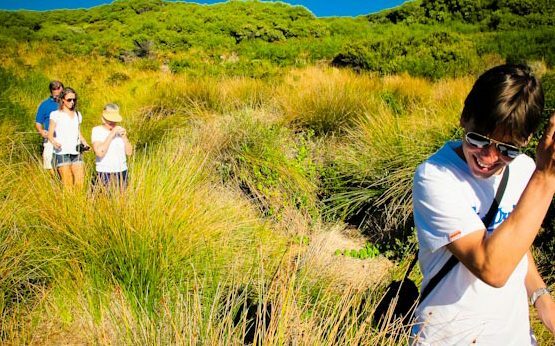 and guess where our behind the scenes experience on the Best of the Best Wine Tour occurs?